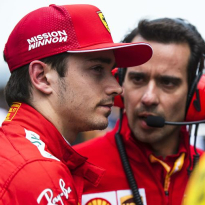 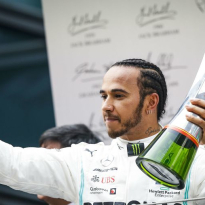 Pirelli have revealed the optimal strategies for the Chinese Grand Prix, where it appears one-stop strategies will be the order of the day. 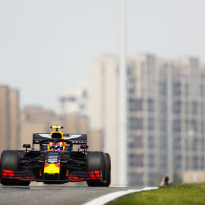 Both Mercedes, Ferraris and Max Verstappen will start on medium tyres, although this is not the quickest option, according to Pirelli. 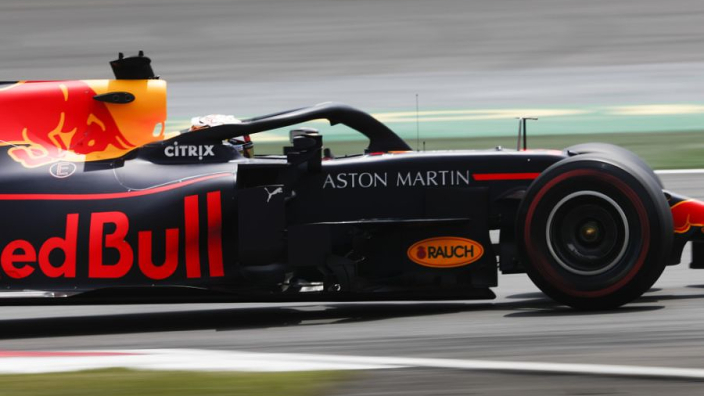 Although starting with soft tyres on is faster, according to F1's rubber supplier, teams have doubted that the soft tyres will be able to last long enough in China. 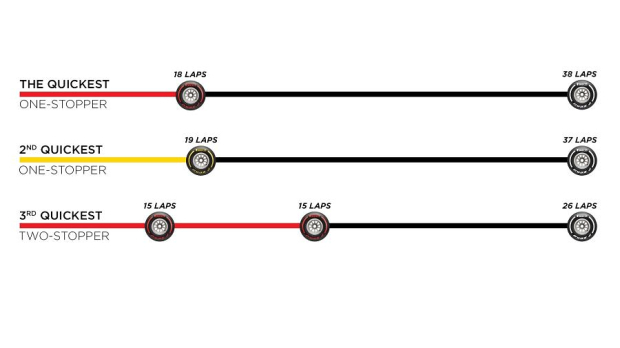 It remains to be seen who has it right, but a longer opening stint for those up front could well play into their hands.